I am now accepting private commissions for art works ranging from $100.00 all the way to $20,000.00 for Building Facade paintings. Any serious inquires will be considered. To schedule a commission, will require deposit of 25 percent down of total cost. For more information contact me here. 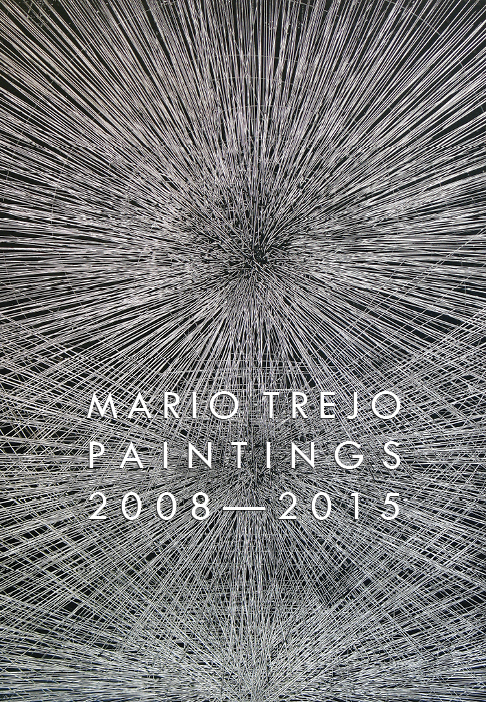 I am proud to announce my second catalog entitled “Mario Trejo- A decade of Paintings (2008-2018)” is about to ship. The catalog includes some of my finest paintings and illuminates specific images of my work from selected galleries. The catalog includes a wonderful forward by Mark Van Proyen and is designed by the gifted Robert Jackson Harrington. The catalog will be signed and numbered. The first 20 pre-orders for the book come with an original Trejo painting on paper, the collector has their choice of one of 30 works on the Art of Mario Trejo Facebook page. Orders are limited, first come first serve. The pre order Costs: $125.00 including delivery fee anywhere within the Continental United States (with USPS, FedEx is $135.00). Orders ship mid-March 2018. Limited Quantities. Message me for more information or to place an order. 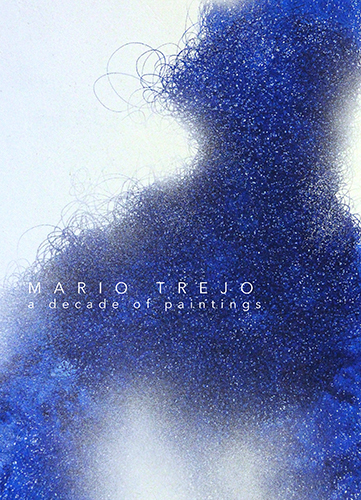 Mario Trejo- A decade of Paintings (2008-2018)-Printed in 2018. 9.5" x 6.5" inch, 100 pages, color, English and Japanese text, 1st edition catalog made in the USA. Only three left. Message me for details. Copyright © Mario Trejo, unless otherwise noted. All rights reserved.